Yellow straw color. Aromas of bar soap, cider, tapioca, and peach candies with a soft, dryish light body and a short wax and honey butter finish. An interesting chardonnay quaffer from the heartland. 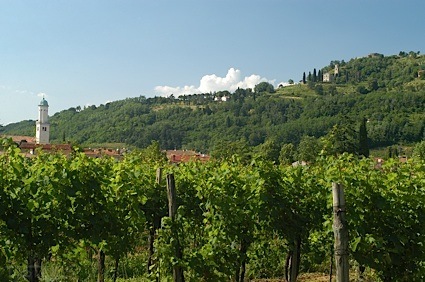 Bottom Line: An interesting chardonnay quaffer from the heartland. 81 • Firelands 2015 Barrel Select Estate Bottled, Chardonnay, Isle St. George 12.5% (USA) $14.99. 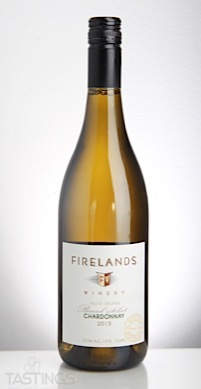 Firelands 2015 Barrel Select Estate Bottled, Chardonnay, Isle St. George rating was calculated by tastings.com to be 81 points out of 100 on 3/15/2018. Please note that MSRP may have changed since the date of our review.